You can now also find the Podcast on Spotify. 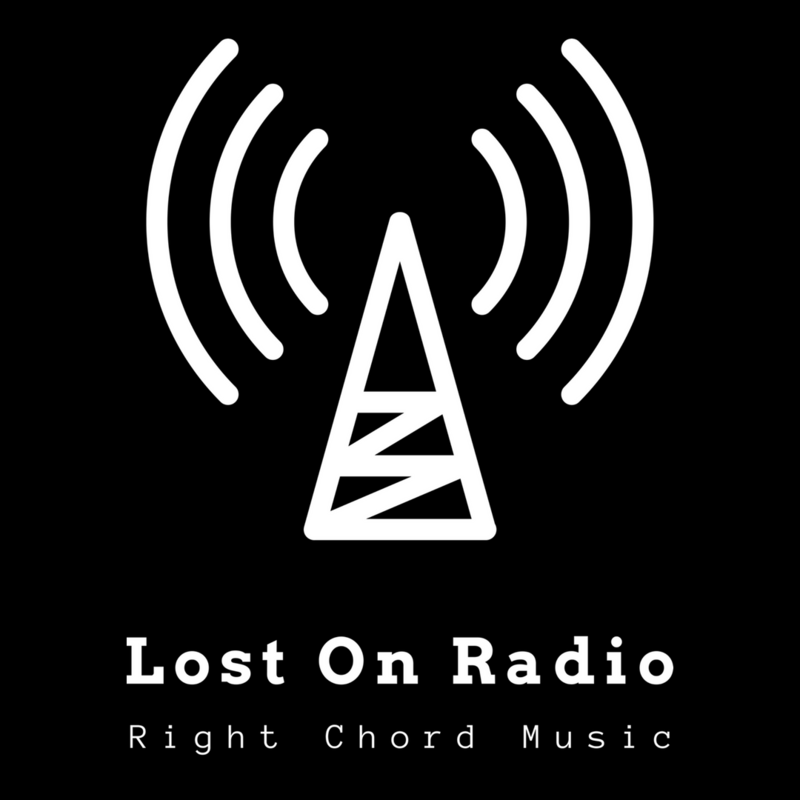 You can listen back to all previous episodes of the Podcast at Right Chord Music Alternatively you can find and subscribe to the Right Chord Music, Lost On Radio Podcast via your favourite Podcast App. You’ll find us on Apple Podcast, Spotify, aCast, Overcast & Entale. Squall is the latest member of the Right Chord Music family. 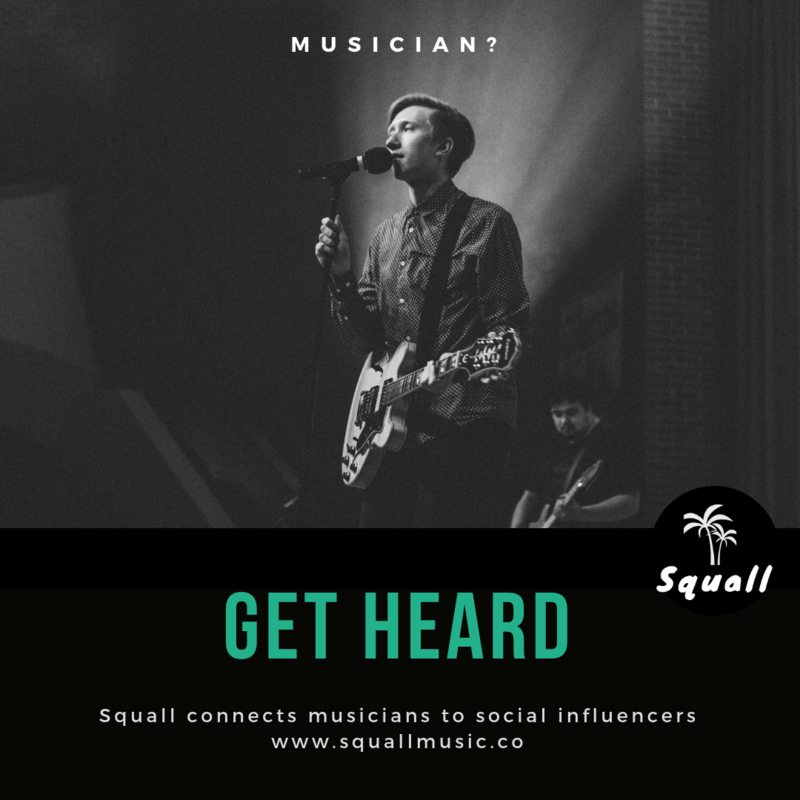 Squall cuts out the PR middlemen and connects musicians to social media influencers to get music heard, by more people, more often. 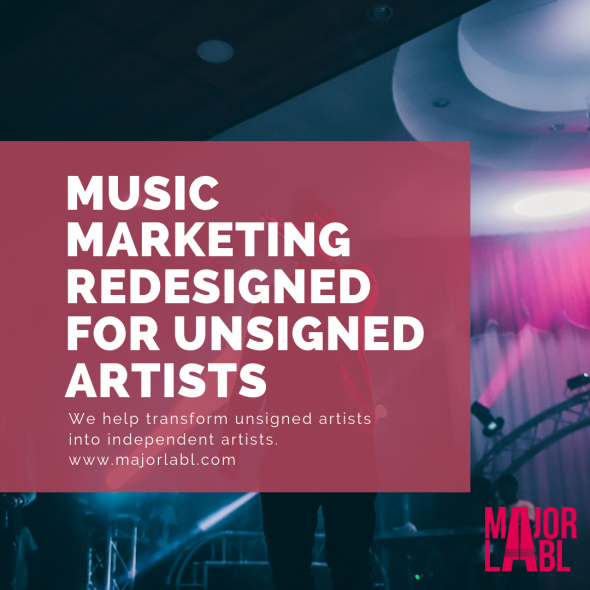 Find out more, and sign up for free here.